I haven't been wearing bracelets for a long time, and maybe it's because of years of making accessories that made me sawa with even owning them. I just change my watch according to my outfit, and feel ko that's enough to say na I have "accessorized". Now, what if my watch doubles as a bracelet? With charms, sparkles, and still a functioning timepiece, maybe only then will I not forget to wear my wrist trinkets! With Morellato Drops, the brand's Fall/Winter 2014 release, Morellato highlights a really elegant watch collection with pre-composed bracelets shimmering with crystal inserts. With this collection, the charms and dangles are not just for Morellato's signature bracelets and necklaces, you can now also design a Morellato watch by simply adding the pizzaz that defines your personality and style. 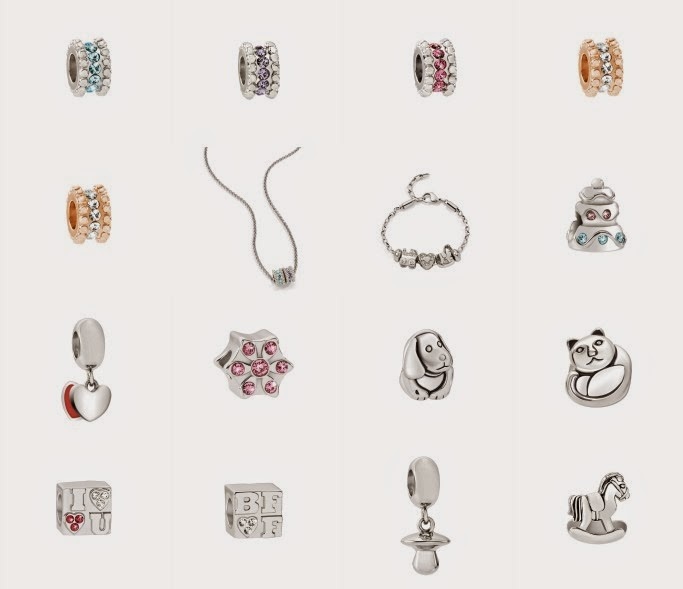 The charms are available in different colors (lilac, amber, pink, pale blue, turquoise, black, and rose gold), forms, and designs to help you create all sorts of possible combinations for a true personalized accessory and treasure. I love the dog charm! Morellato also releases everyday jewelleries and watches mainly in gold, silver, and rose gold. 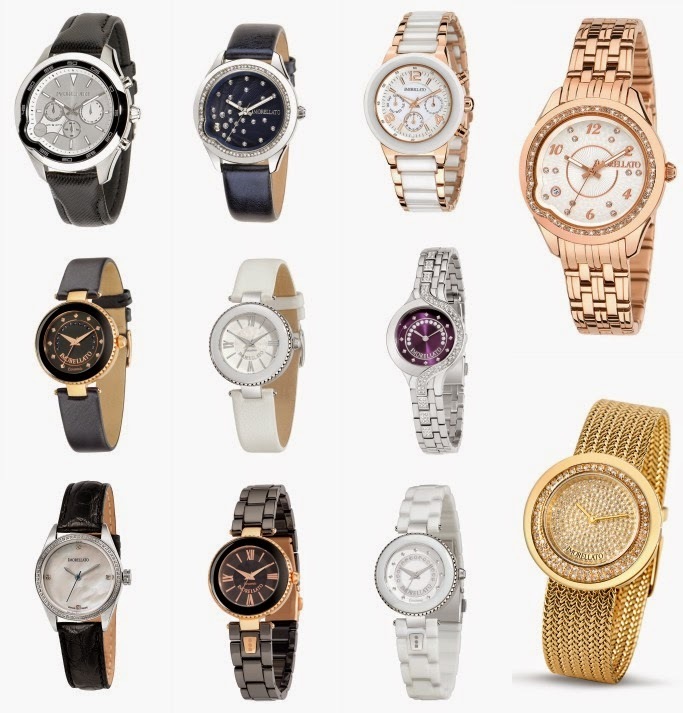 Personally eyeing all the silver stars collection, and the all-gold watch! Excited to check out these new pieces in their Shangri-La Mall East Wing branch! Find out more about this brand and their new collection! Like Morellato Philippines and follow @morellato_phils.